Few men not directly associated with an automobile manufacturer have ever had as much influence on the success of a company as Luigi Chinetti had on Ferrari. 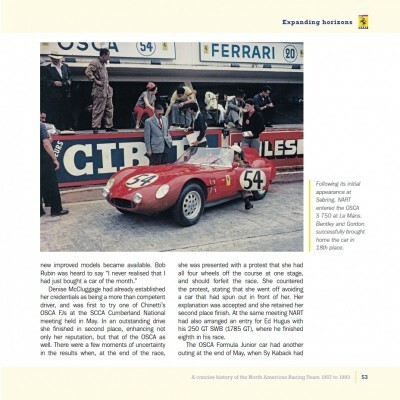 It would be fair to say that, without Chinetti, Ferrari might not have survived the 1960s, such was his importance in introducing Ferrari’s products to the world’s largest economy and most acquisitive consumers; and such was his commitment to the company’s most important marketing tool: success on the world stage in racing its products against all comers. (Not unlike similar arrangements in Great Britain through Maranello Concessionaires/Ronnie Hoare, Belgium through Ecurie Nationale Belge/Jacques Swaters, and France through Charles Pozzi but Chinetti was more influential than any of them.) All of this certainly must have made Ferrari a more attractive investment for FIAT, exactly when Ferrari needed it most. 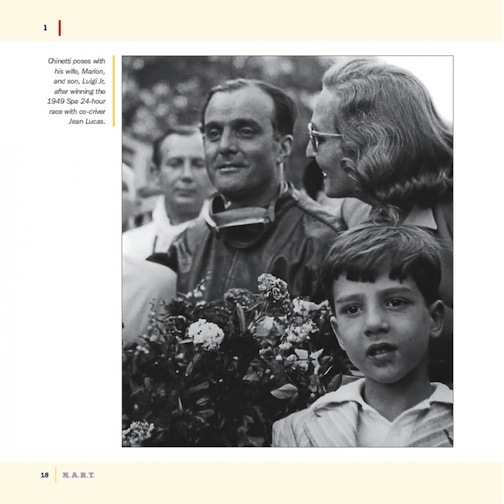 Chinetti’s relationship with Enzo Ferrari was unique, as were the characters who surrounded him, especially in the early days of Luigi Chinetti Motors, Inc. But that is a story for another book, one that has been rumored for some time. 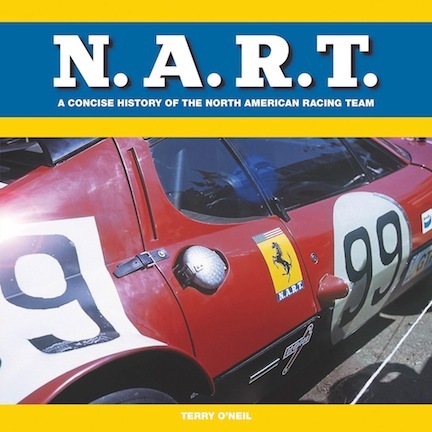 Accurately subtitled “A concise history of the North American Racing Team 1957 to 1963” the book is nothing less, but also nothing more, than the story of the legendary semi-works team based out of Chinetti’s New York and Connecticut headquarters. Over four decades Chinetti’s team competed in virtually every sports car and prototype race that mattered in North America, Great Britain, and Europe. The team was a perennial fixture at Daytona, Sebring, Carrera Panamericana, Nassau, Silverstone, Goodwood, Spa, Monza and, of course, Le Mans, a race which Luigi Chinetti won three times as a driver. The N.A.R.T. drivers roster truly is a Who’s Who of driving talent of the era. The relationship between Ferrari and Chinetti was characterized as much by emotion as it was by business. It wasn’t unusual for the team to be short-changed by the factory with respect to cars, spare parts, tires, or track support. 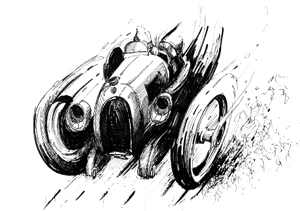 None of this seems to have fazed Chinetti, such was his dedication to the marque and his enthusiasm for the sport. By the same token, Ferrari never hesitated to trust Chinetti with his best cars and drivers, and, perhaps more importantly, the Maranello concern’s reputation as fierce competitors . . . and winners. 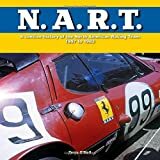 Even when Ferrari abandoned endurance racing to concentrate on Formula 1, N.A.R.T. soldiered on, fielding GT cars and outdated prototypes, and still attracting, if no longer the world’s premiere drivers, then certainly excellent driving talent capable of winning big races. 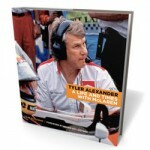 The book is an excellent account of the cars, drivers, races, and results that are associated with Chinetti and N.A.R.T. from the late 1950s through the early 1980s, although the “statistical review” (as an Appendix) is somewhat lacking in detail. 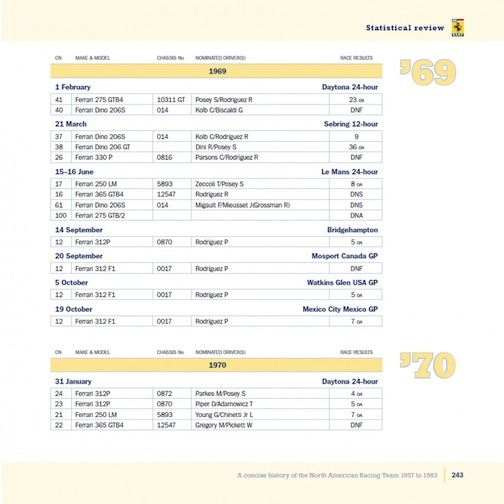 For instance, although type, chassis numbers (for the telaio-obsessed to chew over) drivers, and finishing positions are included in the tables, qualifying positions, weather conditions, reasons for retirement, etc., are not. O’Neil does cover these items in the text, though. He is quite meticulous about clarifying which cars were actually entered by N.A.R.T. vs. the Scuderia, and which entries were ambiguous. 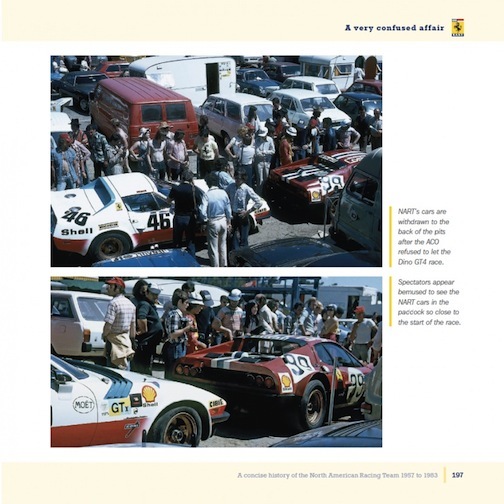 The Index is excellent, divided into Cars, Drivers, Venues and Personnel, although the author omitted a crewmember who was pictured and mentioned in a caption. 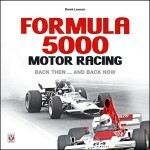 The book is organized chronologically and describes the racing record for the years within each time period. These periods are chosen and titled for their historical place in the overall narrative of N.A.R.T. It would have been helpful if each race report were announced by a subhead. 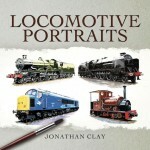 There is no lack of illustrations and many of the photographs, both b/w and color, are from private archives, so many are probably seen here for the first time. The author also includes pictures of ephemera like cancelled checks, bills of lading, invoices, magazine ads etc., all of which add to the texture of the book. But in a book where illustrations occupy more real estate than the text does, the reader is left craving more about the relationships between the larger than life personalities, how they responded to their challenges, how they shaped the history of the company and the sport. 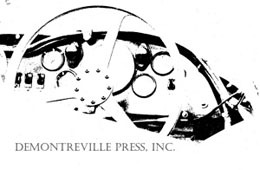 The author (four of whose books, The Bahamas Speed Weeks, The Bahamas Speed Weeks Including the Revival Meetings, Northeast American Sports Car Races, and Runways & Racers have been reviewed on this website) began research for this book more than a decade ago and he is generous with his acknowledgements, even to Luigi Chinetti, Jr., who O’Neil says, declared at the end of his interview that he was “not in favor” of this book being written! 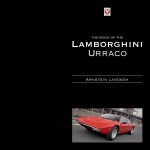 Which brings us back to the need for a book that ties the histories of SEFAC Ferrari, Enzo Ferrari, Luigi Chinetti, Chinetti Motors, and N.A.R.T. together. They are linked in history in such a way that the story of each is incomplete without the story of the others. Copyright 2016, Jack Brewer (speedreaders.info).